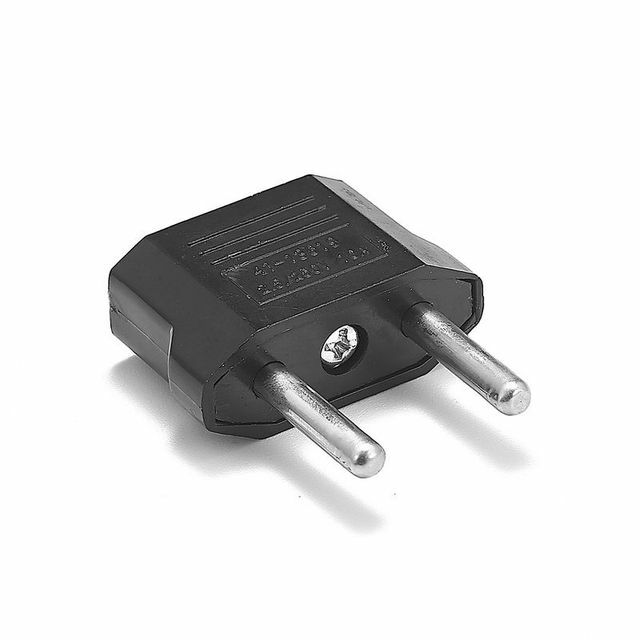 This product is available at Aliexpress, Banggood, Gearbest, Amazon.com, Ebay. 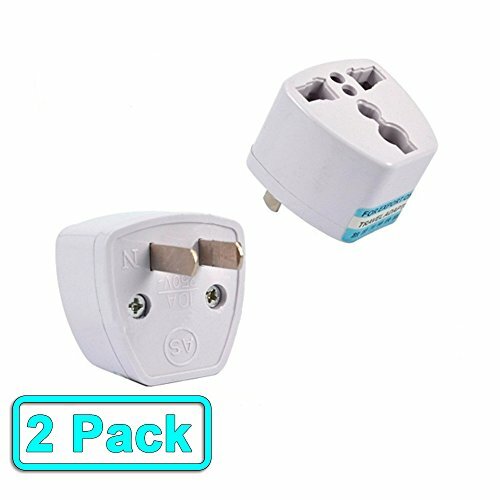 At aliexpress.com you can purchase European Euro EU Plug Adapter 2 Pin US American China To Europe EU Travel Power Adapter Plug Outlet Converter Socket for only $0.26, which is 96% less than the cost in Ebay ($6.99). 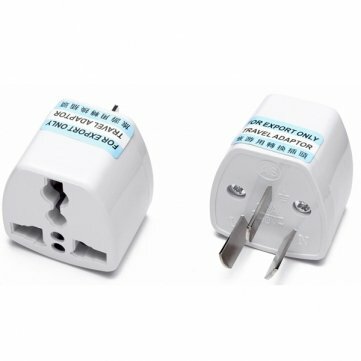 The lowest price of White AU/UK/US/EU Universal Travel Power Charger Adapter Plug Converter Dual USB was obtained on 13 March 2019 2 h 03 min. 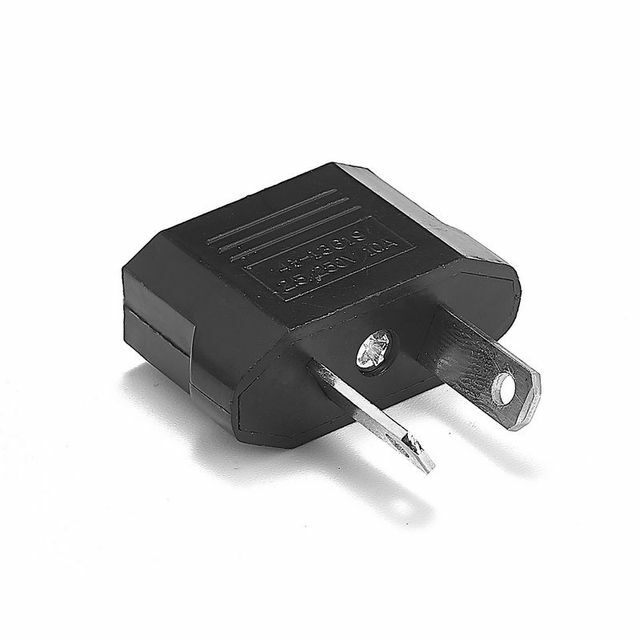 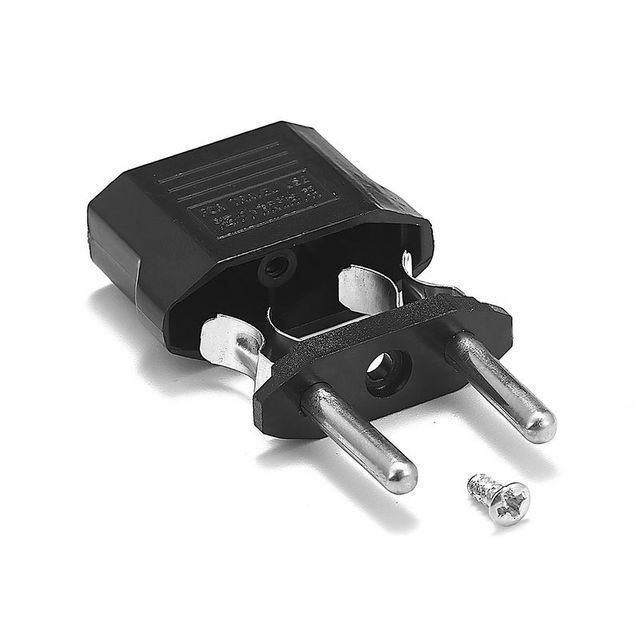 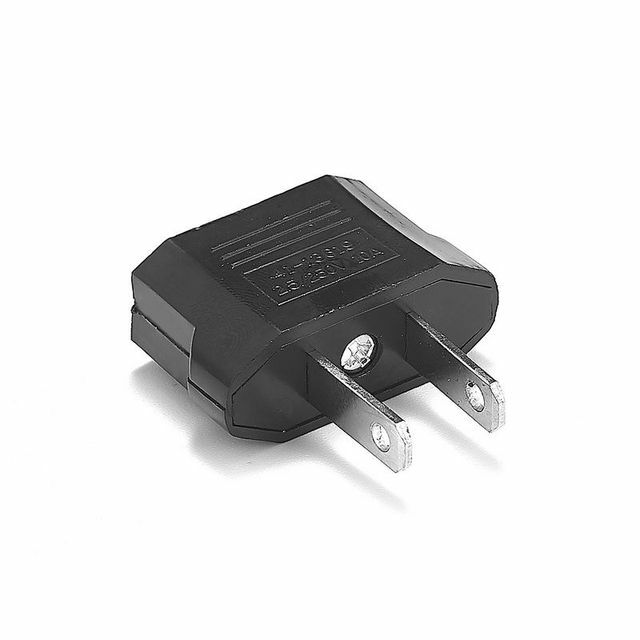 Adapter to operate appliances with a Chinese plug on electrical outlets in Europe, England, USA. 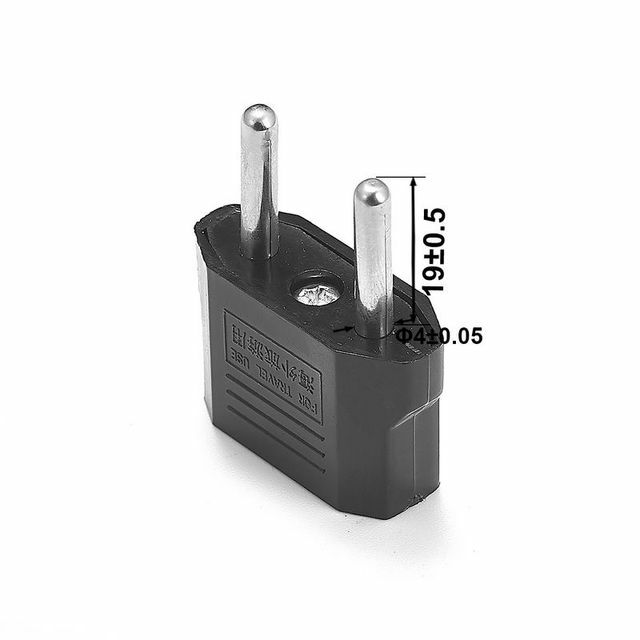 Be careful not to exceed the maximum allowable voltage.